It appears that Google’s Android Market has also gained some popularity among the developers as the new report suggest that Android Market has now more than 500,000 apps for the hundred of Android supported devices, where the 37% apps submission have been removed by Google from the Market due to different variety of reasons. 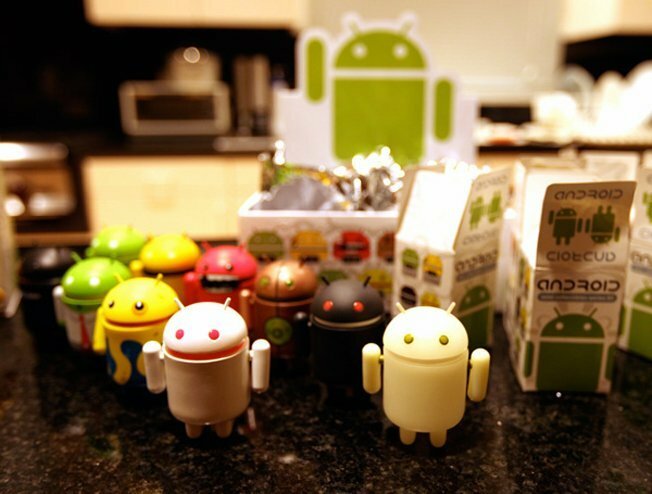 In September, Google announced that they have achieved the half-million apps mark in the Android Market. Now after couple of months, it is reported that Android Market has surpassed the 500,000 published apps last month. The research firm “research2guidance” has issued a report on which they claim that Android Market has now more than 500,000 published apps. The firm also reported that Apple’s App Store now has more than 600,000 published apps in the store for their devices, where the 24% apps submissions removed from the actual store due to Apple’s strict rules and mentioned that Apple cleans its App Store from outdated content, but still its active application shares exceed the Android Market values. Research2Guidance has noted in the press release that Apple has not allowed the trial and low quality applications in the App Store where the Android Market has lot of trail and demo versions of the Apps for their phone with couple of hanky panky malwares.